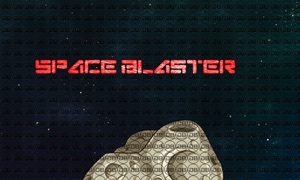 Are you ready for X73 Space Blaster? 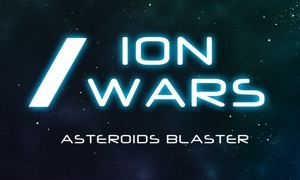 Prepare to take charge of the X73 Space Blaster and do battle with the invading enemy. 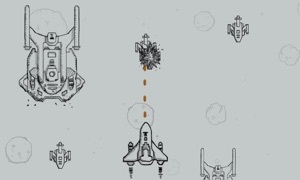 A fun multi-level retro style 2D side-scrolling game. 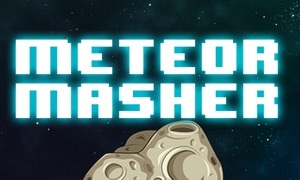 Fly through space destroying Asteroids and Aliens. 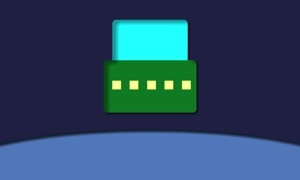 Collect power ups to upgrade weapons and restore health. Challenge yourself to get top of the Game Center Leaderboard and complete all 18 Achievements to become the ultimate defender of the free galaxy. Made for iPad, iPhone & Apple TV. Includes Game Centre Support with Leaderboard and Achievements - Have you got what it takes to complete them all?